Feng Shui consultation services in greater Melbourne area and Australia wide provided by professional Feng Shui consultant Edgar Lok Tin Yung. 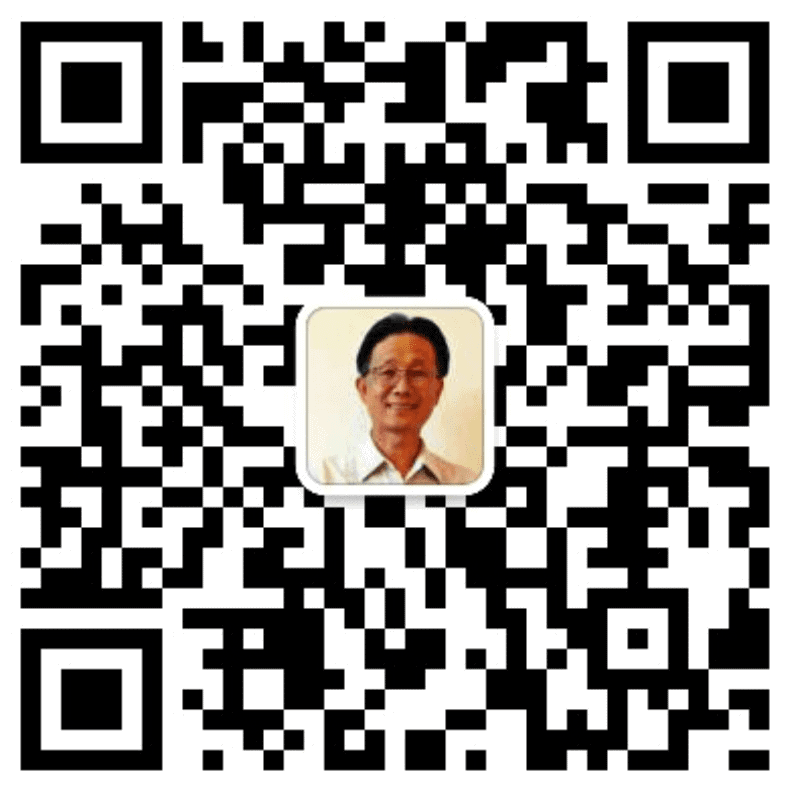 I am consulting widely on residential and commercial Feng Shui projects. My Feng Shui consultation can also support your home, small business or corporation in various areas such as new house design, home renovations, home extensions, office design, moving offices or product launch date selection and so on. Over the years, I had Feng Shui consultations for clients from small restaurants to large corporations such as Bank, Casino and clients from the racing industry. I am also a trained Chinese Astrology fortune teller. I have learnt the art of Bazi or Four Pillar of destiny from traditional Chinese Astrology Bazi Masters. The art of Bazi can help individual to make important decisions, such as career path, love and relationship, business and partnership when someone is standing at the cross road. 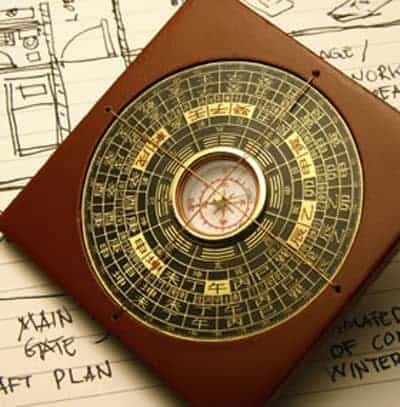 Chinese Astrology fortune telling uses a person’s birth data, the Year, month, Day and the birth hour to construct a Bazi or Four Pillars chart for reading. To increase accuracy of my readings, I incorporate another Chinese Astrology fortune telling system Ziweidoushu with my readings. Feng Shui Consultation is to deal with the places you live, work and play. The main objective of Feng Shui consultation is to activate positive energy and suppress or cure the negative energy for homes or offices. By doing so, it brings harmony and well-being to the occupants. Date Selection is an important area in Chinese Astrology. It is belief that an auspicious date selected to carry out an important event brings positive results. In Chinese culture, a good name brings good luck for Babies and Companies. It was truly wonderful having your association last Wednesday. I learnt so much from you. We have moved all the fridges to the correct position. As well as turning off the two at the front. We also put up 3 water fountains in the places you suggested, as well as a plant in the front corner where you suggested. The energy of the place is feeling a lot better. Things are moving faster now.